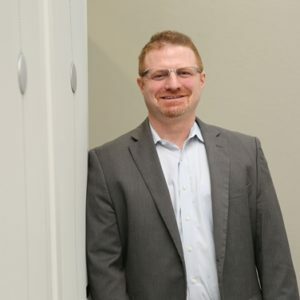 While virtualization and monitoring technology has become the most effective way to increase data center efficiency and decrease operational costs, DCMs have to use every tool at their disposal to further increase OpEx saving margins. 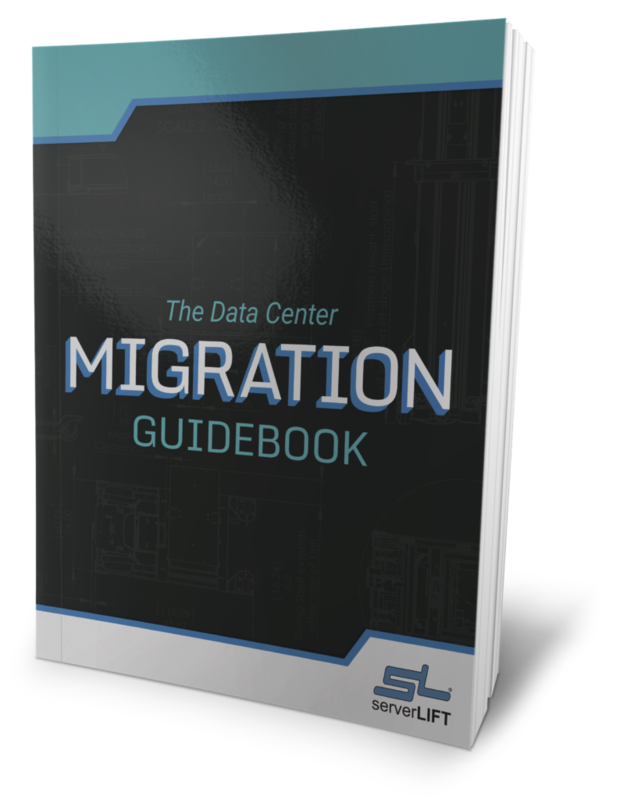 The ability to utilize server equipment to lower data center operational expenses has proven to be another way to provided various solutions that further that goal. 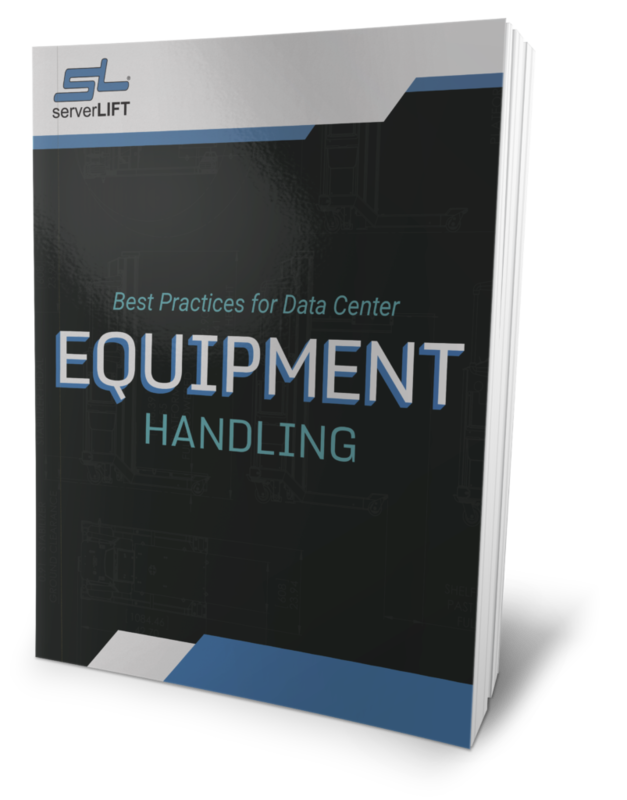 Rack consolidation, high density patch panels and other high density solutions can increase operational efficiency exponentially, but when used in conjunction with server equipment they increase OpEx savings as well. For example, rack consolidation can reduce floor space while high-density patch panels can achieve double the port density in 1U of rack space. These measures allow for density increases and technology changes without a complete tear-out and replacement of existing infrastructure. High-density solutions also require fewer cabinets and power distribution units (PDUs). Another way that DCMs are utilizing server equipment to increase OpEx savings is by growing vertically instead of horizontally. This can enable the accommodation of increased growth, capacity, and density without taking up floor space. Of course, DCMs must have a clear design plan that enables flexibility while also accounting for accessibility. 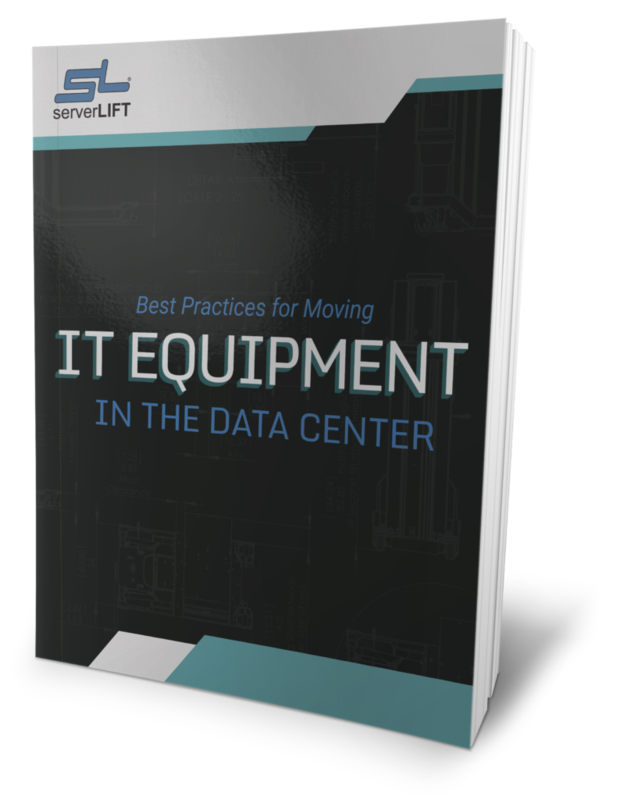 Server equipment in the form of today’s advanced power server lifts is the key to executing these plans in a way that lowers operational expenses in terms of manpower and maximization of space utilization. DCMs have to enlist the use of server equipment that provides the scalability required to support rapid changes in demand and technology. 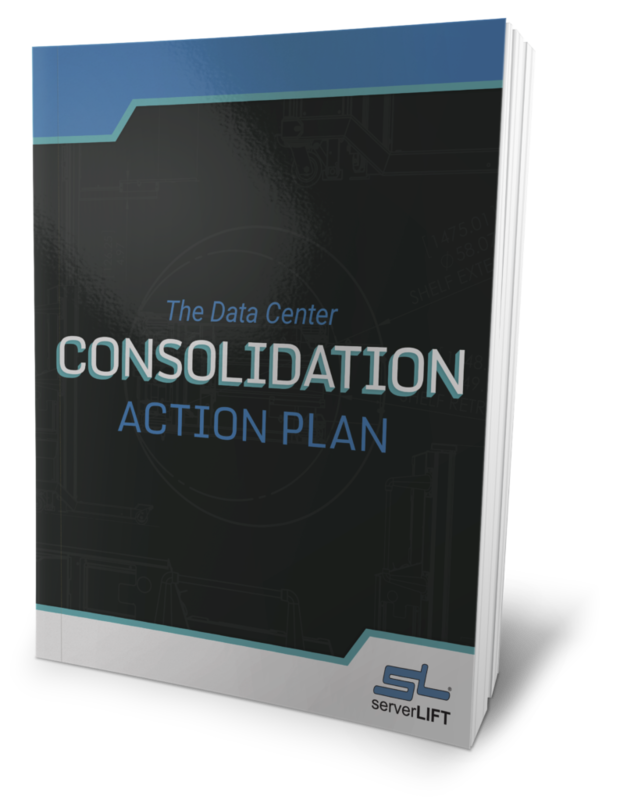 That means data center designs that have far reaching mechanical and electrical systems designs that accommodate flexibility through consolidation without disrupting operations. 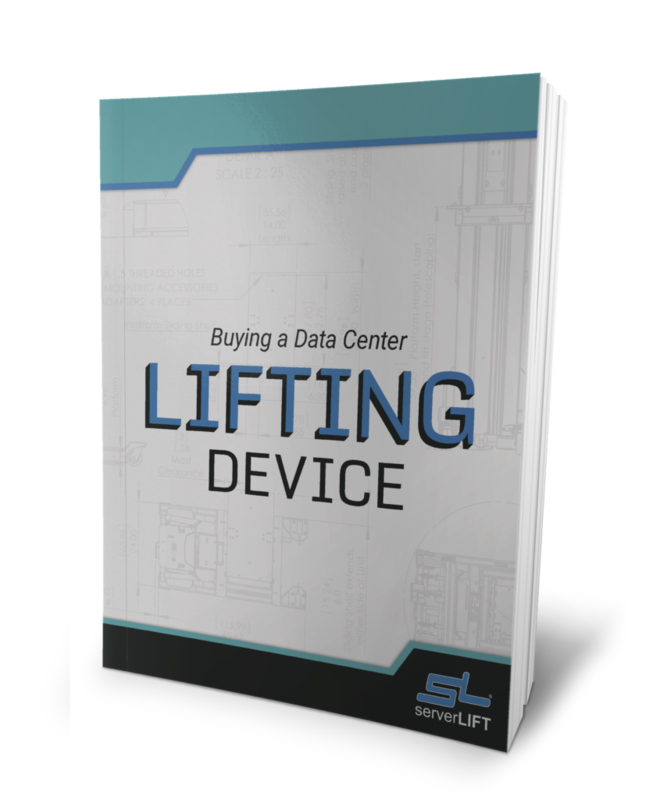 To learn about the ServerLIFT options that can enable the speed, flexibility and safety that modular data centers require, contact us online or call +1 602-254-1557 to speak with a ServerLIFT specialist.